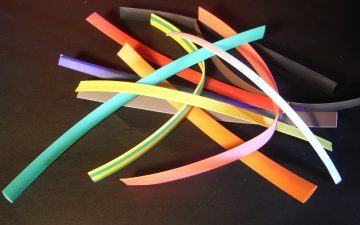 Printashrink TW is a 2:1 shrink ratio, thin wall, flexible heatshrink polyolefin tubing with a low shrink temperature. 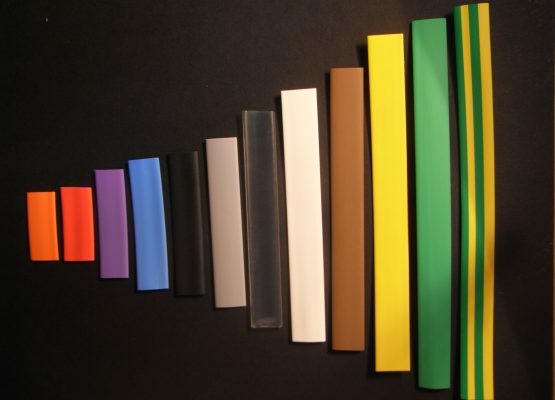 It is a low cost solution ideal for most commercial applications, and is available in a full range of colours across the sizes. It can be cut and printed as required. 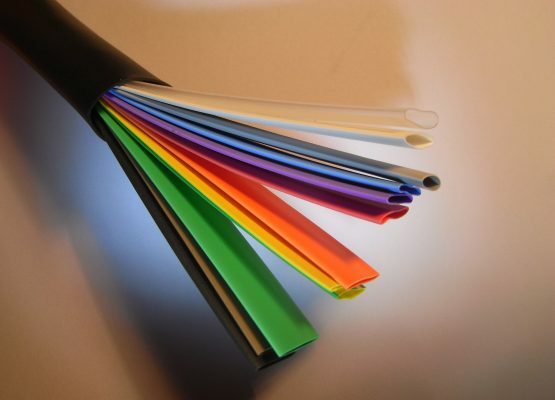 This high quality, UL approved, cost effective commercial grade of heatshrink sleeve is ideal for many industrial and commercial applications. 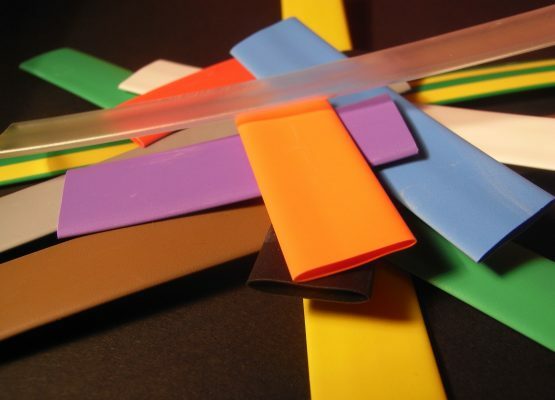 It is used for general insulation, protection and colour identification of many components including wires, cables, harnesses, connectors and terminals. With such a wide range of colours in so many sizes, it is also ideal for printing both text and logos. We offer our full range of printing and cutting services on this high strength, resilient tube making it perfect for branding and marking requirements.